The interpretation and analysis of remote sensing imagery involves the identification and/or measurement of various targets or objects in an image in order to extract useful information about them. 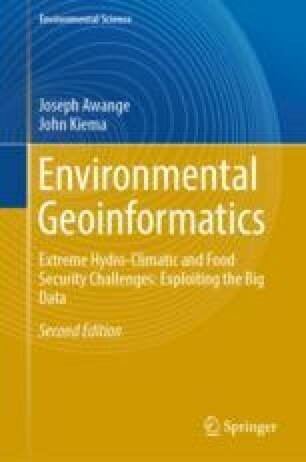 More specifically, this seeks to extract qualitative (thematic) and quantitative (metric) information from remote sensing data. Qualitative information provides descriptive data about Earth surface features like structure, characteristics, quality, condition, relationship of and between objects. A decision is as good as the information that goes into it. — John F. Bookout, Jr.